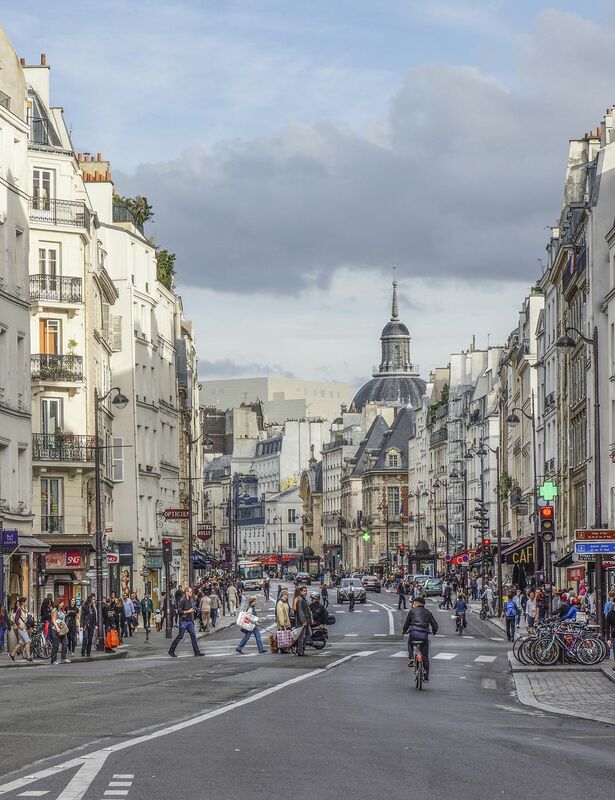 This street in the Marais offers what we think of as some of the best Paris has to offer. Great shopping, wonderful cheese and wine shops, convenient transportation options to all parts of the city. And not flooded with tourists.